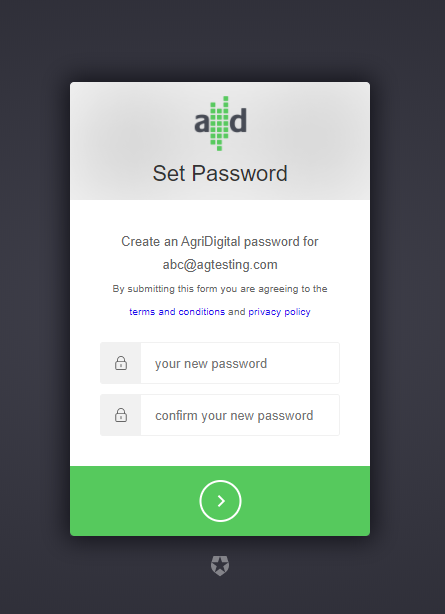 As a grower, you have the opportunity to register an account with AgriDigital in order to view your Contracts, Deliveries and Invoices with your counterparty, This is a free service for Growers who are in business with one or more AgriDigital client. When you first enter into a Contract with a buyer, you will receive an email from AgriDigital. This email contains a link that will help you set up your AgriDigital account so you can log in and view all you documentation as well as any Prices your counterparty has active on their system.